Do not save what is left after spending; instead spend what is left after saving.” ― Warren Buffett. 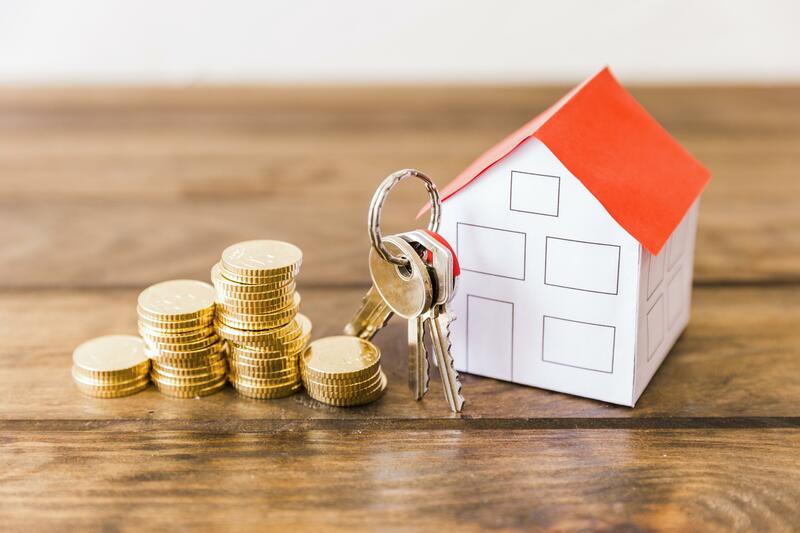 While it is extremely difficult to keep to a budget, especially when you see a great pair of shoes or the latest mobile phone, having self-control is important when you want to meet that end goal of owning a home. Eliminate the extra costs that could save you money. Do not save what is left after spending; instead spend what is left after saving." For example, if a cup of coffee costs you R20, in a year you would spend just over R4800. That's R4800 that you could be saving towards a deposit for your new home. Avoid buying a cup of coffee every day, rather take an extra five minutes to make your own. Evaluate your lifestyle and cut out activities that are preventing you from reaching your goals. Another important way to eliminate extra costs and save money is to shop around for the best possible deal. Perhaps your medical aid expense is too high and can be lowered via the same provider or another. If you do not query this, you will never know. Check for the best deals on cellphone contracts, car insurance, and just about anything that could save you money for a home. Even when shopping for personal items, such as body wash and mouthwash, take advantage of 3 for 2 bulk deals. This will save you tons of money. Also, be selective as to where you shop, most retailers offer cash back or points on purchases which can be used to buy further items the following month. Cancel the subscriptions you do not use. That unused gym membership, magazine subscriptions, and more. Look for cheaper alternatives if you cannot do without it. For instance, downloading your favourite series is a cheaper alternative when you have a great data contract, as opposed to subscribing to a local satellite service. Buying lunch or dinner daily is a huge waste of money. Restaurants and fast food outlets in South Africa tend to be expensive to go to on a daily basis. A better alternative would be to make your own food. You can save up from R60 or more on each meal. Cooking your own food is also much healthier and safer to consume than take-outs. While you may not be due for an increase in your salary or a promotion at work, there are other ways to increase your income. Consider what you are good at and what skills you possess. Perhaps you are a good photographer and already have a camera. Use this to provide photoshoots at kids birthday parties and just about any event. Depending on your skill level, you can earn up to R10 000 on an event. Other income boosters include; babysitting, garden work, shopping mall promotions, car wash services, and more. Once you have found that niche which will help you increase your income, saving for a home becomes faster and easier. Once you have a solid saving structure use the online bond calculator that Hermanus Property Sales offers you to determine what your target amount is. When you are ready to purchase your dream home, we are just a call away. Contact our specialised agents who will assist you in making your property dreams a reality.